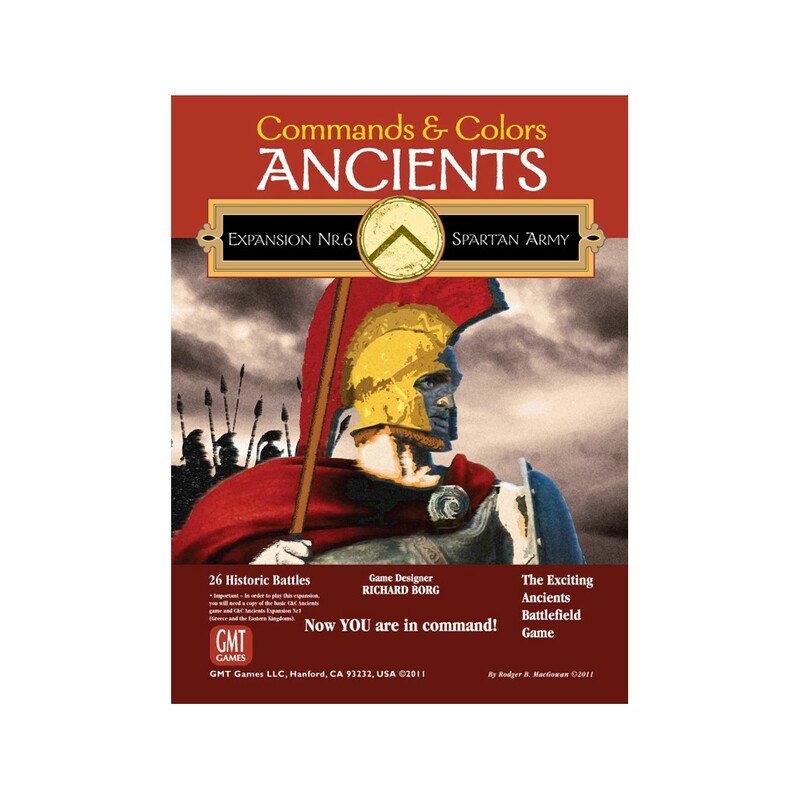 We are Sparta… More than a line from a movie, The Spartan Army is the sixth expansion for the Commands & Colors: Ancients game system. The Spartan Army expansion also provides all the blocks and stickers needed to field a Spartan Army and its allies to oppose the armies from Commands & Colors: Ancients - Expansion #1 - Greek vs Eastern Kingdoms (required to play). As well as one sheet of 15 new double sided Terrain Tiles.